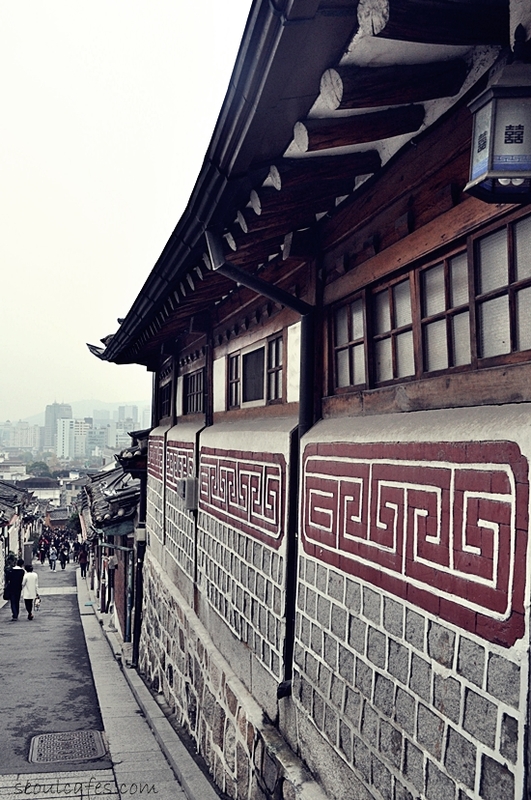 There's a little town up in the hill of Samcheong-dong called "han-ohk-ma-eul" - beautiful korean traditional houses - cluttered tightly. 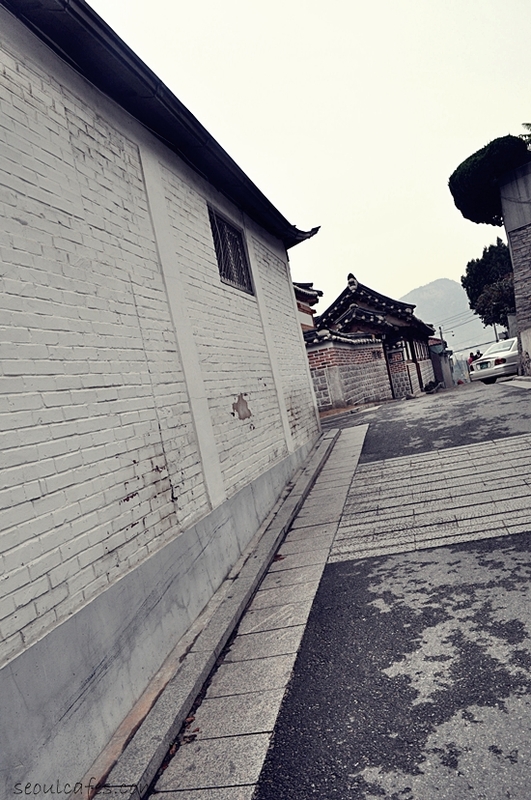 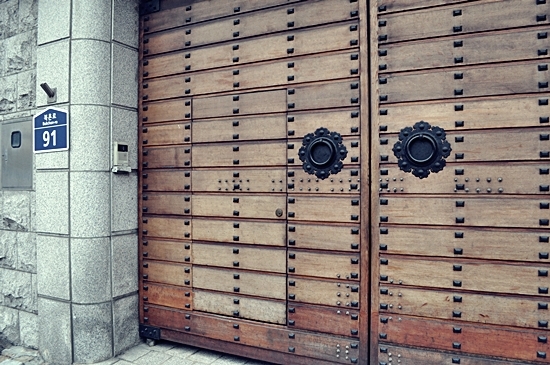 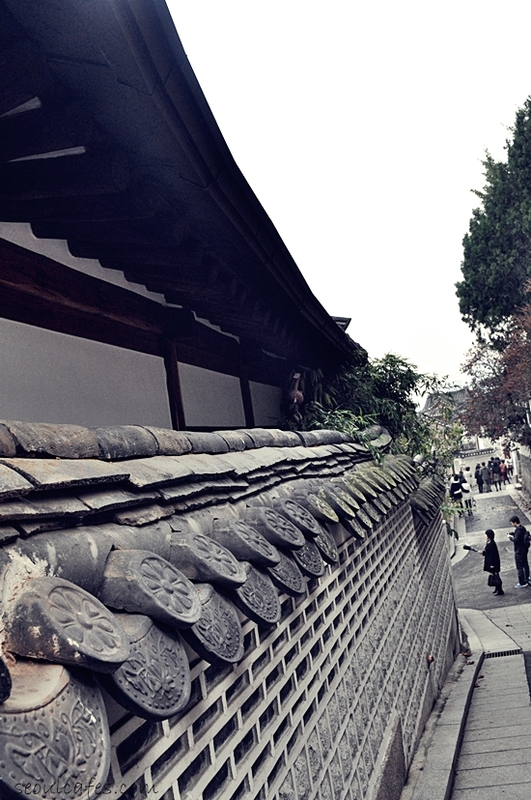 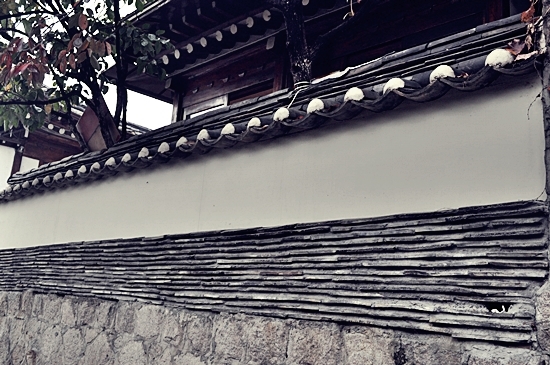 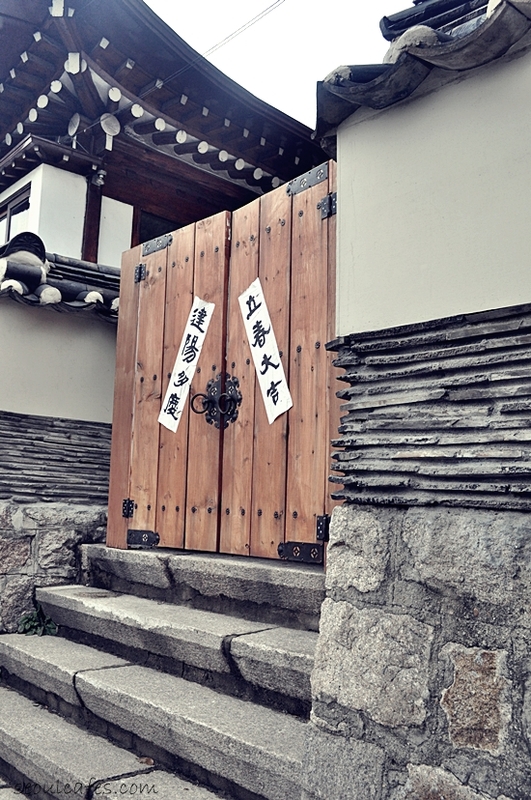 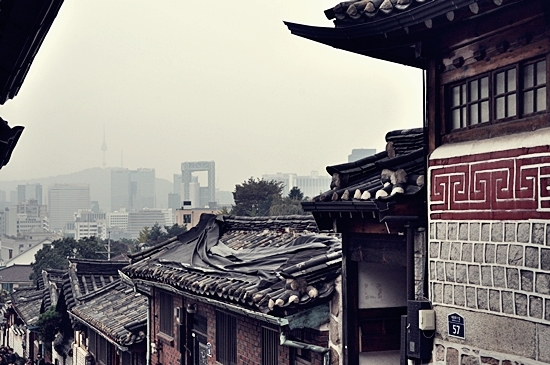 it's rare to see these beautiful traditional houses in Seoul -especially this well kept. 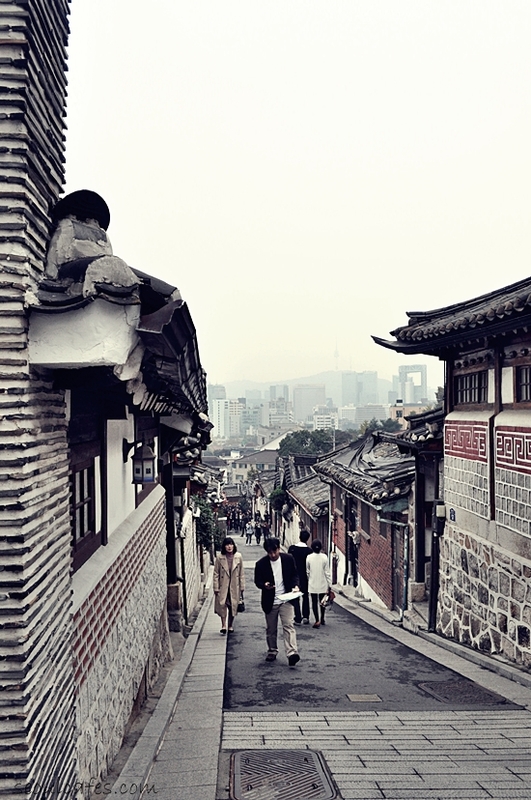 the town situates at the top of SamCheong-dong...it can be a bit of a steep walk - but definitely worth the little burn.